It’s All In My Head is Badr’s first book; in 2011. It is a series of thoughts and opinions that she had written over the course of a little over three years. The variance between the topics in this book is substantial, and they do not relate to a specific genre or category. They are as diverse as our everyday lives. 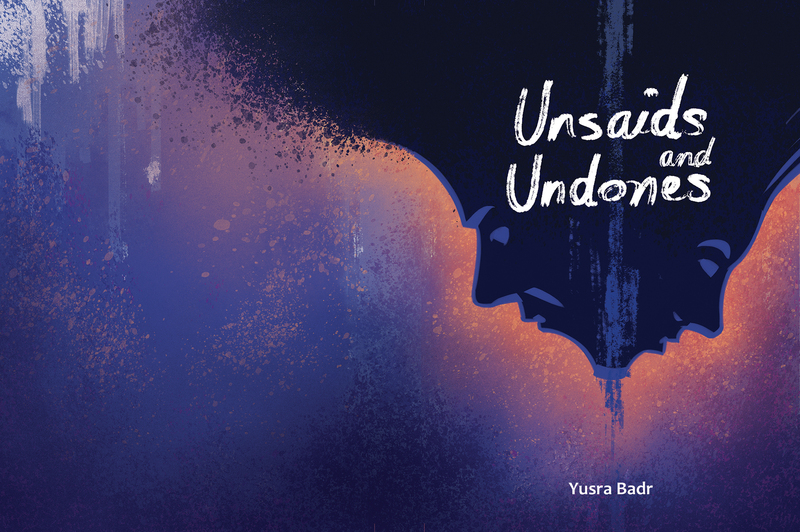 They reflect Yusra’s observations on the world at the time and include a diary on her experience with the 18 days of the Egyptian revolution.